Chris Owens(4Sight) and Sean Thompson(Spiritual Peace) expose the lies in culture, music, government, and entertainment, while exposing the TRUTH in Jesus Christ and His Word(The Bible). This album is meant to be played at a LOUD volume. 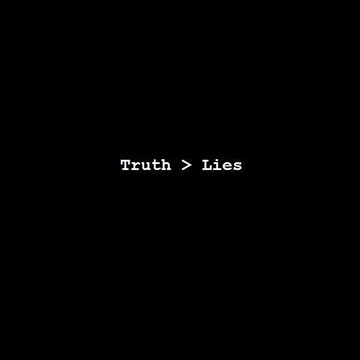 The truth is greater than the lies, it's greater than the devil, it's greater than this Luciferian system!!! All songs, with the exception of any featured artists lyrics, written by Chris "4Sight" Owens and Sean "S.P." Thompson. All production with the exception of the Hail Mary remix by Chris "4Sight" Owens. All engineering, recording, mixing and mastering by Chris "4Sight" Owens.